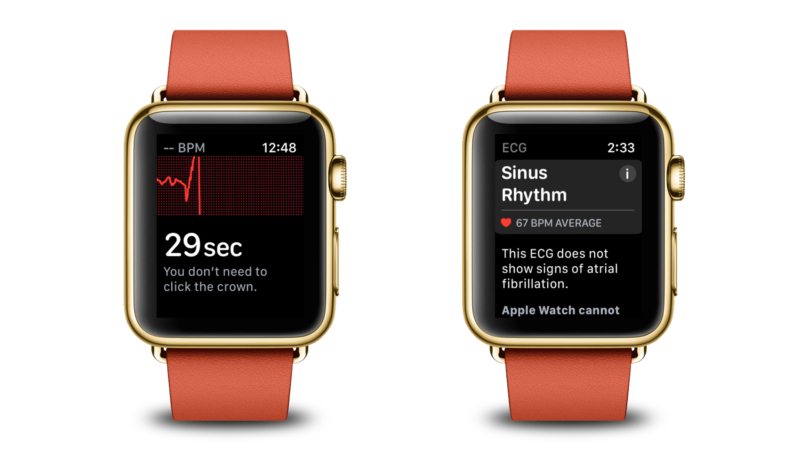 iOS 12.2, released on Monday, indicates Apple Watch Series 4 owners in the U.K. and other European countries may soon see their device’s ECG functionality enabled when watchOS 5.2 is released. 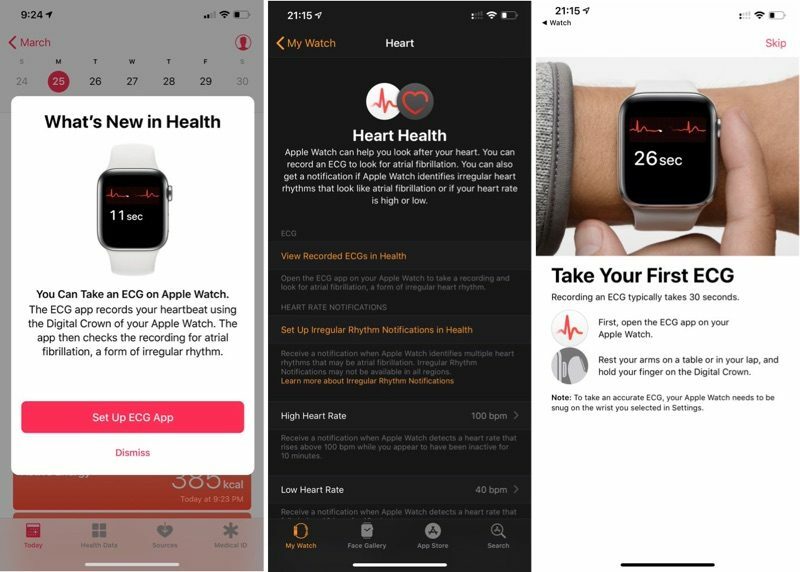 MacRumors readers Sam and Chris have seen ECG setup screens in the Apple Watch and Health apps on the iPhone after installing iOS 12.2. 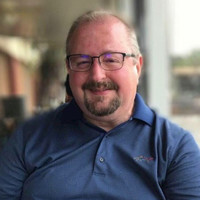 The app is not, however, available on the Apple Watch in the UK right now because Apple hasn’t yet released watchOS 5.2, which is likely required for the feature to work. 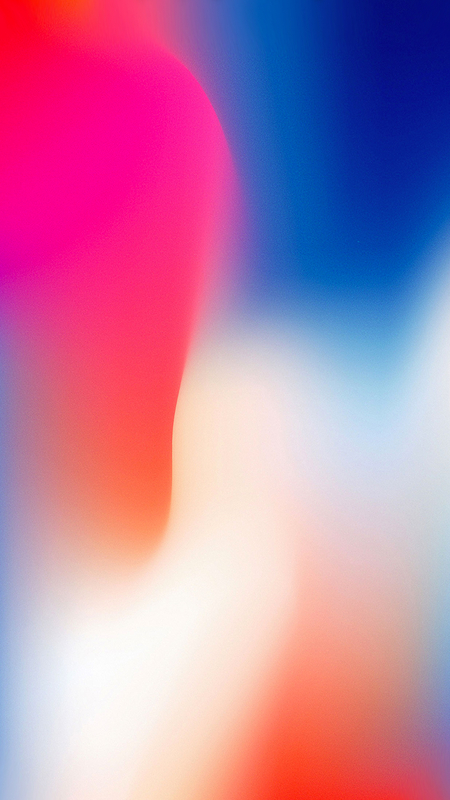 A new CE mark for the ECG feature found in iOS 12.2 in the same document may indicate Apple may be planning on rolling out ECG functionality to all European Economic Area countries that use the CE certification mark. Although watchOS 5.2 has yet to be publicly released, it should be released in the near future.